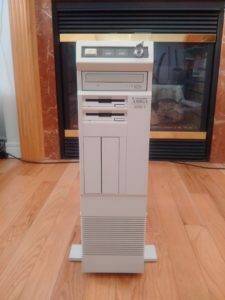 The Amiga 3000 Tower was much like the Amiga 3000 desktop, although in a much larger ‘tower’ style case, allowing much more room for internal expansion cards and storage devices. As with the Amiga 3000, it had the SCSI interface and “VGA” 31kHz video output. 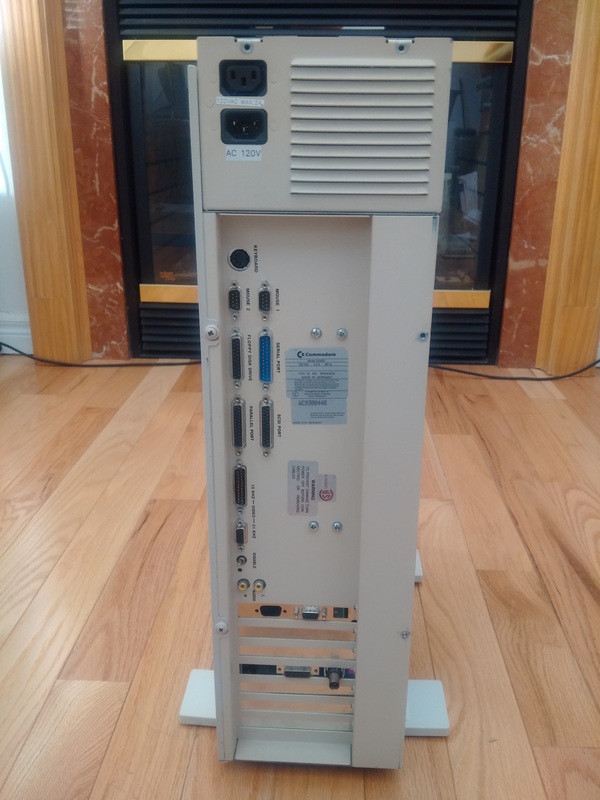 As with the Amiga 3000, this machine also had the full ECS chipset, which enabled more flexibility on graphics output when compared to the earlier OCS chipset, but it wasn’t as flexible as the later AGA chipset. Chip RAM: 1024K, expandable to 2048K with ZIP chips.